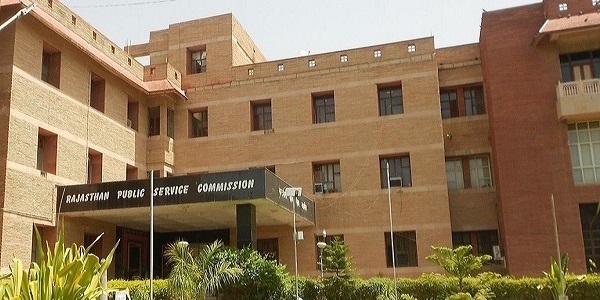 Online applications have been invited by Rajasthan Public Service Commission (RPSC) for inviting eligible candidates to apply for the 980 vacant posts available in various departments. Those who wish to apply can download the application from the official website rpsc.rajasthan.gov.in. The online registration process will begin from April 12. Candidates with Bachelors’ degree from a recognized university can apply. The selection procedure will be done with the help of 2 stages of writing examinations, one is prelim and another one is main, in the next part the candidates will have to sit for an interview. Interested candidates also note that the last date to apply for RAS/ RTS exams is May 11. The candidates need to have a Bachelors’ degree with at least one subjects namely Animal Husbandry & Veterinary Science, Botany, Chemistry, Computer Application/Science, Environmental Science, Horticulture, Geology, Mathematics, Physics, Statistics and Zoology or a Bachelor’s degree in Agriculture, Forestry or in Engineering, candidates who have done their bachelors with any of these degrees can apply for the aforementioned post. The application process will begin from April 27 and the last date for submitting the application is May 16. There are total 18 posts available for the post of Rajasthan Assistant Statistical Officer (Agriculture Department). Candidates applying for the post need to have a Post Graduate degree in Mathematics/ Statistics or M.Sc in Agriculture Statistics from IAPS. For this post, the registration process will begin from April 28 and ends on May 17. For the post of Vice Principal/ Superintendent ITI Post candidates should have a diploma or NTC or NAC, only then they can apply.The candidates can apply from April 26 to May 15. For further details on vacancies, candidates can visit the official website, rpsc.rajasthan.gov.in and for other updates keep checking the site.